Measles. In the Pacific Northwest has rendered pediatricians to be flooded with calls from families, wanting to know if they could vaccinate their children earlier than the recommended age of one year. 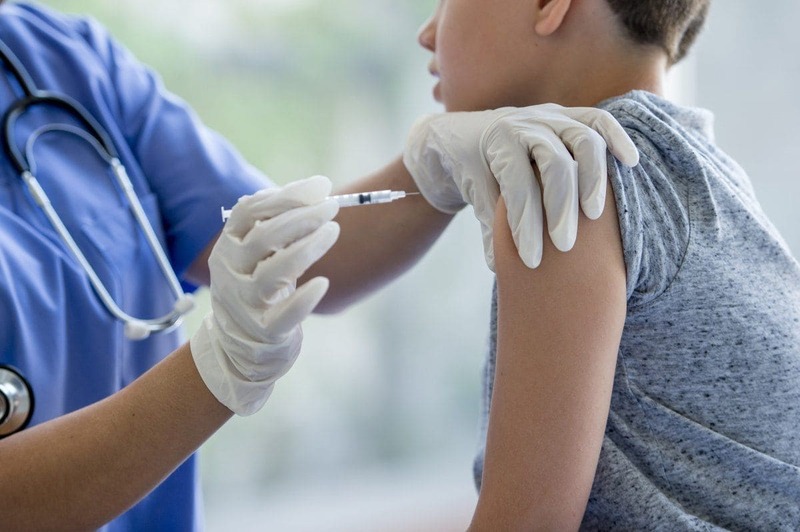 Washington has declared a state of emergency over the measles outbreak, occurred primarily among the unvaccinated children. In Clark County, health officials have confirmed 36 cases of measles since Jan 1, out of which 30 patients are unvaccinated children. The Oregon Health Authority reports 1 confirmed case in Oregon and 1 is reported in King County. Statistics of the data collected reveals that only 77% of Clark County kindergartners had completed their vaccinations for the year 2017-18, which is an apparent drop from 91.4% in 2004-2005. As per the expert’s opinion, nearly 95% of the population should be vaccinated to create “ Herd immunity “ against the deadly contagious disease. People are rushing their children for MMR ( Measles, Mumps, and Rubella ) vaccine earlier than the scheduled well-child visit. Dr. Beth Ebel, from UW medicine, says it’s unclear to public health experts as to how bad the outbreak is. She adds, “ Local doctors are working closely with the Department of Health to coordinate resources. It’s in the early stage and is absolute of concern. We are very worried and don’t know what is going to happen with it”. Dr. Allison reading, a pediatrician at Seattle children’s, who works with children battling with bone marrow and blood disorders; she is also a cancer researcher. She is worried about the possible risk of being a carrier of the deadly disease and passing it on to her patients somehow, though she has been vaccinated. Health experts are of the opinion that parents should continue to follow the recommended vaccine schedule of giving their children the measles vaccine at the age of 1 year; parents of unvaccinated children and children with the low immune system should be highly watchful. Also, people are advised to seek medical help immediately if they suspect themselves or their children to be exposed, irrespective of the age. People who haven’t yet vaccinated their children should realize the potential risk of impacting their community and putting their loved one’s life at stake. The deadly disease could render a permanent neurological disorder to the affected person.